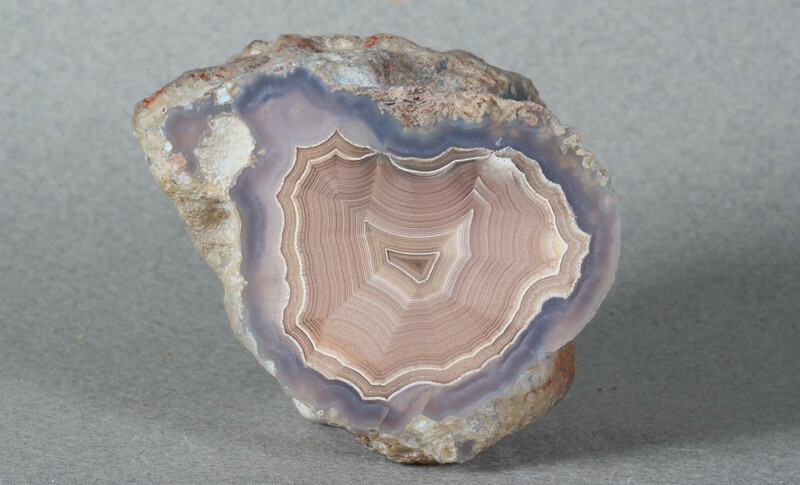 Not a large agate but perfect and the parallax is outstanding. A most enjoyable agate in hand. Of course Shadow can be appreciated in a cabinet specimen when you look at it from different angles.